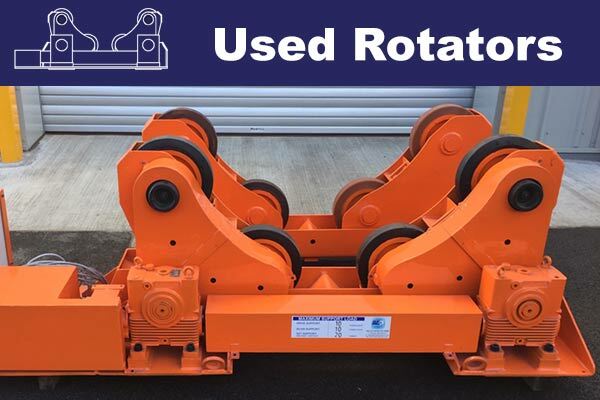 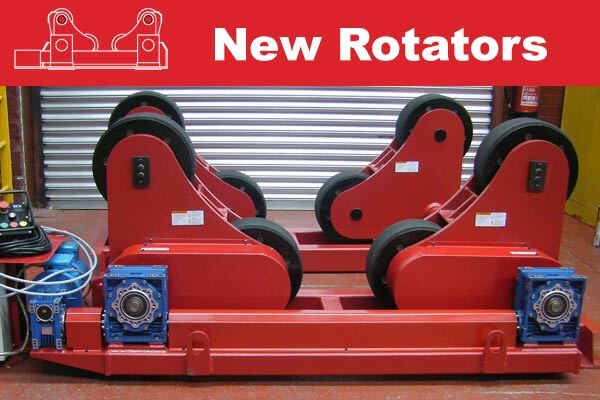 A new set of 20 Tonne Capacity of Self Aligning rotators. 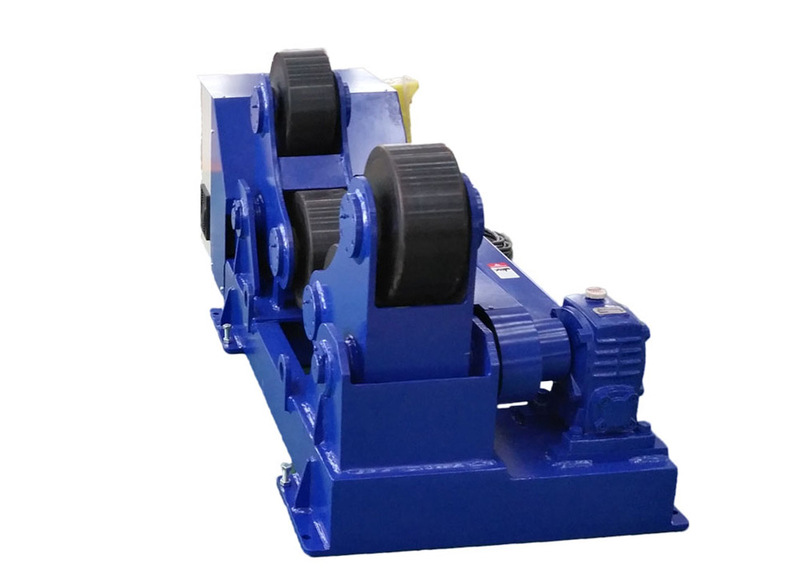 Diameter range 500mm to 4760mm. 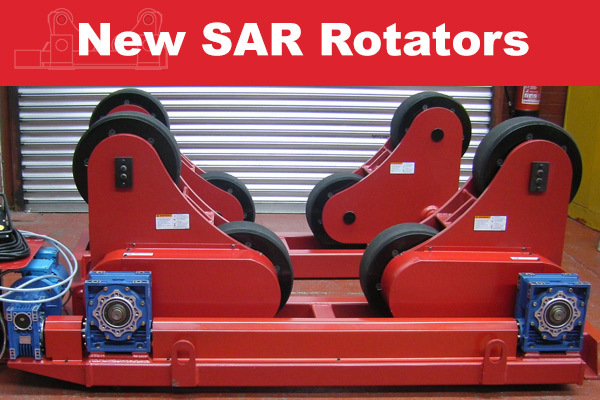 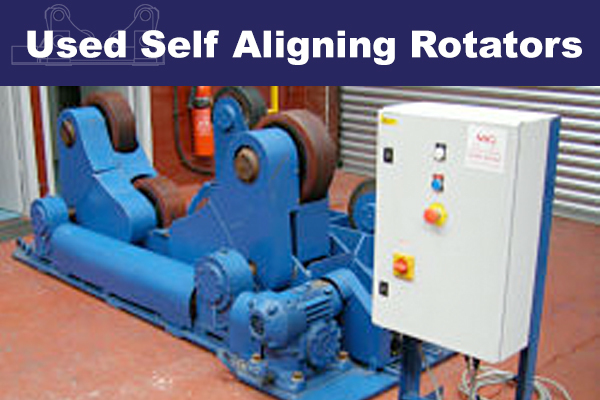 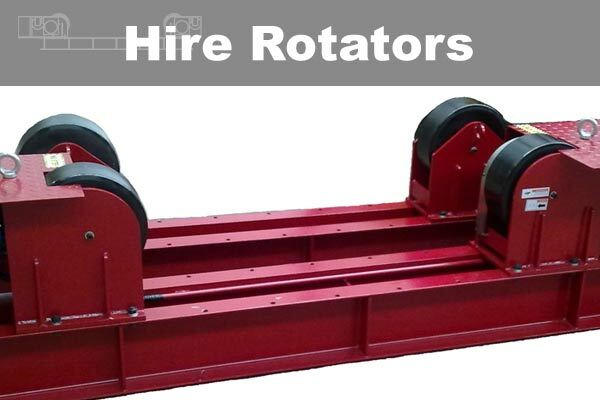 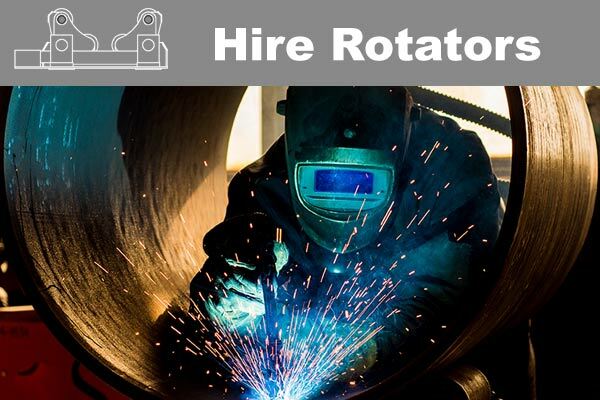 Enquire about New 20 tonne Self Aligning Welding Rotators.